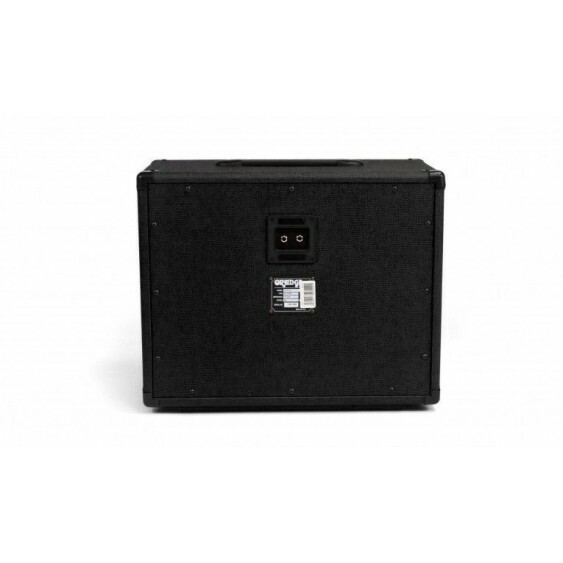 The PPC112 is one of the most popular 1—12 cabinets on the market today, and with good reason. Its closed-back, 18mm birch plywood enclosure is slightly bigger than a conventional 1—12. 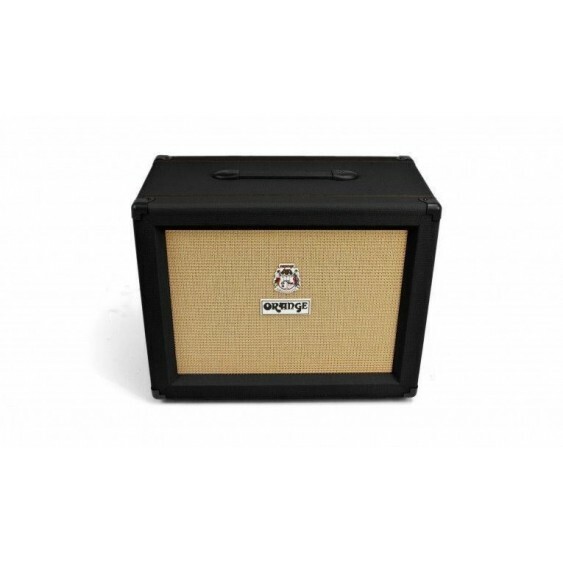 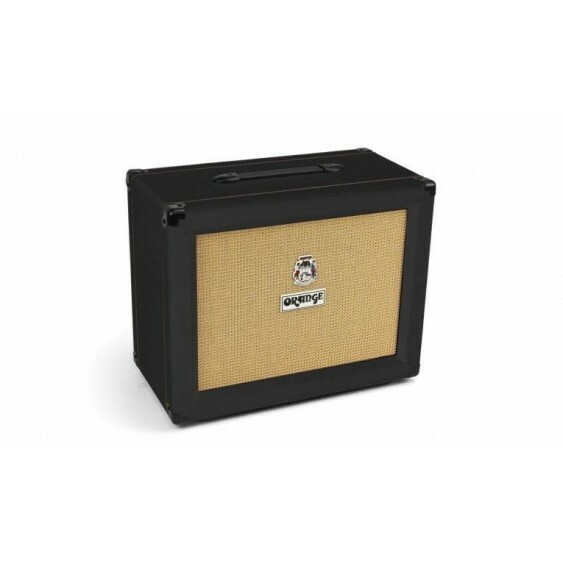 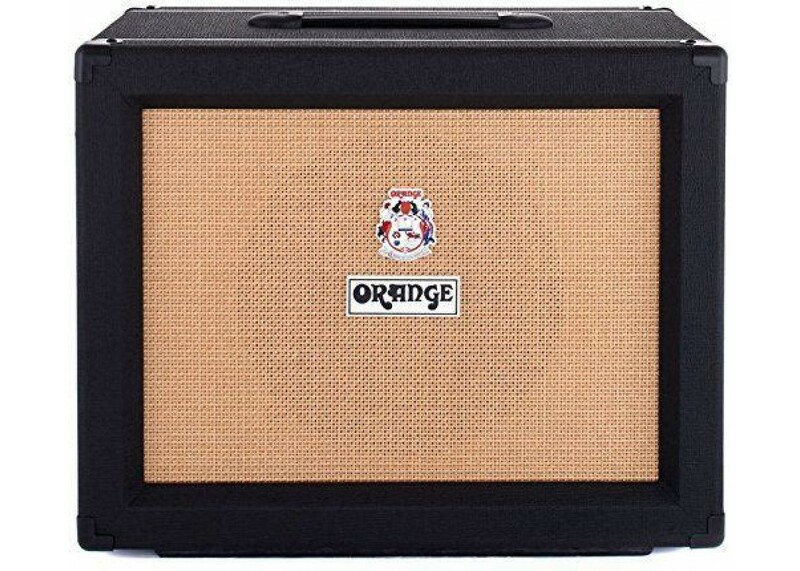 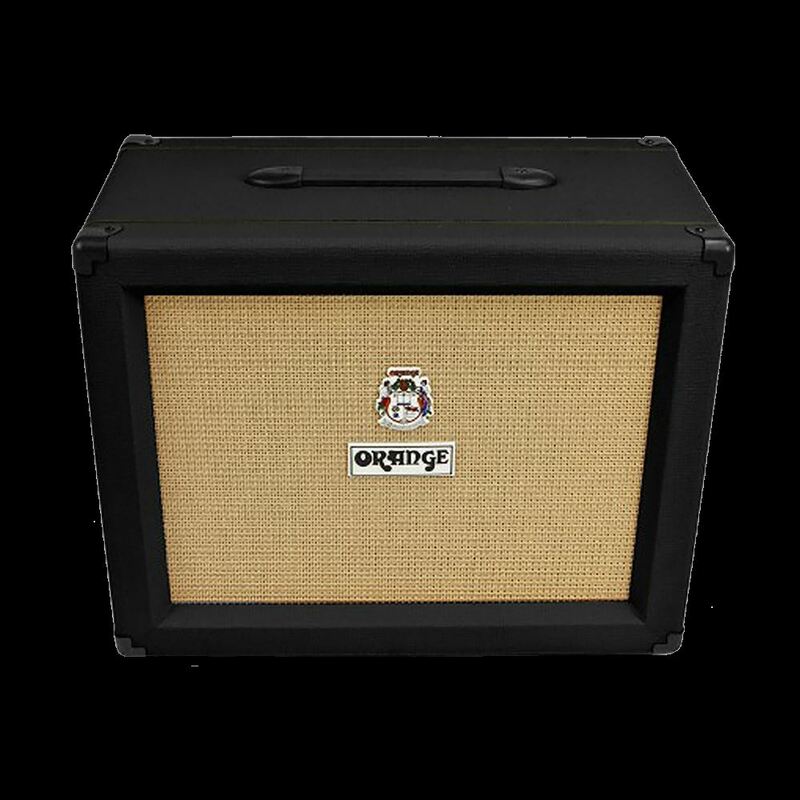 This gives the PPC112 a greater internal volume for a fatter tone with excellent projection. 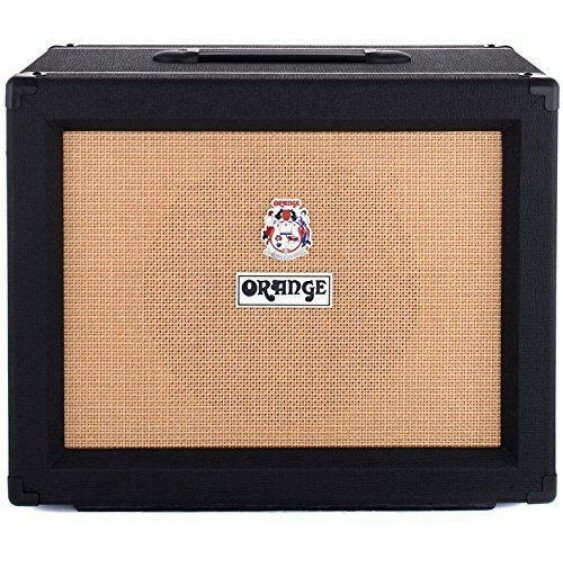 Housing a single Celestion Vintage 30 speaker, the cabinet also features our unique skid runners on the base to acoustically couple the cabinets to the stage to improve low end responsiveness. For lower wattage heads like our Terror Series or the OR15, the PPC112 is an excellent choice.